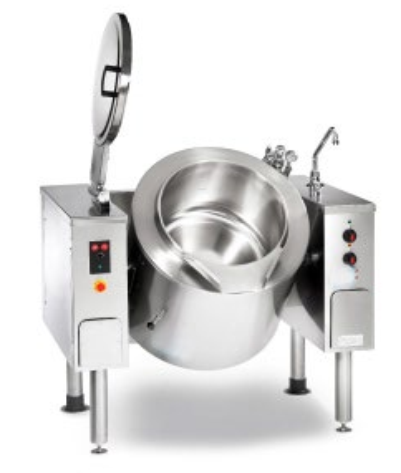 Boiling kettle is the compact equipment for bulk cooking. 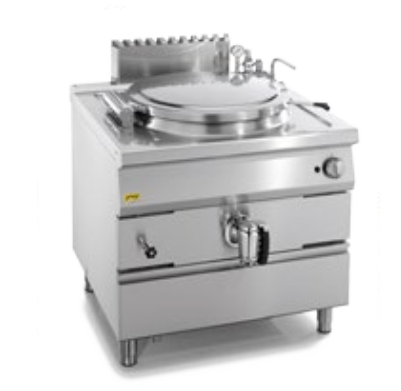 We can do boiling and steaming in highly hygienic way. Equipment which reduces energy consumption by utilizing self created steam pressure for cooking. Stainless steel construction, mixing tap to fill water in cooking pan. Mixing tap to fill water in cooking pan. Double jacket pressure 0,5 bar in indirect version.